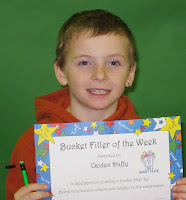 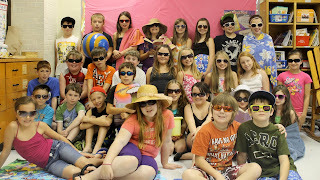 This week's Bucket Filler of the Week is Caidan Duffy from Mrs. Lyons' grade 2/3 class. Caidan was picked as Bucket Filler of Week for being very kind to others and for always being helpful in the classroom. 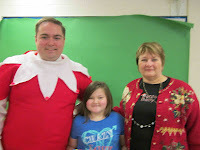 Student of the Week for December 7th is Rachel Patles from Madame Jen's grade 5 class. 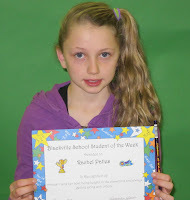 Rachel was picked as student of the week for always trying her best, being helpful in the classroom and always getting along with others. 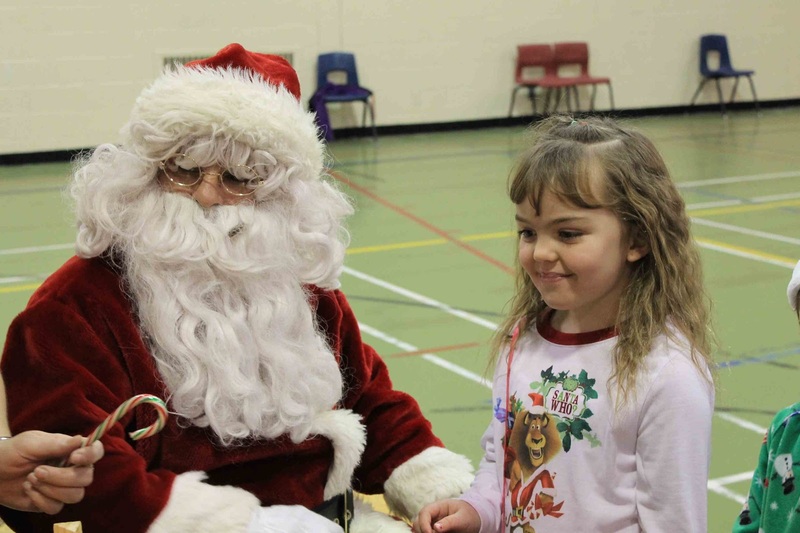 *To see more photos from the day's events, CLICK HERE!